When I write a novel, I do quite a bit of pre-writing on character sketches. Some writers focus on plots, but I believe that if you really know your characters, they will write the book through you. So lately I’ve wondered, how is Jacob doing these days? How is he dealing with his mom’s Alzheimer’s and the affect it has on him? Below is his answer. Mom is sleeping now so these quiet moments give me time to write a few thoughts. The facilitator of our Alzheimer’s support group said it was helpful to journal about our feelings. At first, I had a hard time writing about it. I hate this disease that is taking my mother away from me, piece by piece. 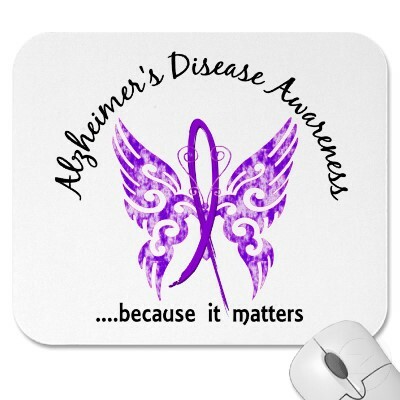 In fact, my first journal entry only included the words “I hate Alzheimer’s” – plastered on the page about 50 times. But gradually, since Chris, Jess and I have been attending the support group, it’s become easier for me to write about it. Jess say I’m becoming more “open,” whatever that means. I still can’t believe this horrible thing has happened to my mom. She spent her life helping others yet now, she can’t help herself. Today, she’s having trouble even focusing on the chapter in the Bible she tried to read. As a devoted mom, she never forgot about me in the process of serving her church and community. She cleared her schedule to attend my ballgames and several times, I heard her yelling encouragements to me from the bleachers. One time, she forgot her title was Reverend, and she yelled at the ump. To be fair, he made a bad call, but he was slightly blinded by the dirt that flew up when my buddy, Tommy, slid into third base. She did apologize after the game, and the ump tipped his hat toward her. He was either being nice about it or recognized her as Reverend G and gave her some grace. Even now, I can hear Mom’s voice, although she hasn’t spoken clearly to us for several days. “Expressive aphasia,” the speech therapist calls it. “Exasperating,” is how I label it. I can predict when Mom tries to communicate. Her forehead scrunches up and she fiddles with her long white braid. Sometimes a clear word or two slips out, but usually it’s a nonsense type of sentence. Then when we can’t understand her, Mom gets frustrated. One time last week, she threw a coffee cup across the room. It must be so terrible to want to speak and not be able to connect with anybody else in the room. Mom just opened one eye and peered at me. She tried to say something, but quit when only a squeak came out. Instead she reached out her hand to me and I held it in my own. She has tiny hands and now, she’s lost so much weight, I can see almost every vein. But I’ll sit here as long as I can, until she falls asleep again. I’ll wait and hold her hand, because I know a day will come when she’ll no longer reach for me. 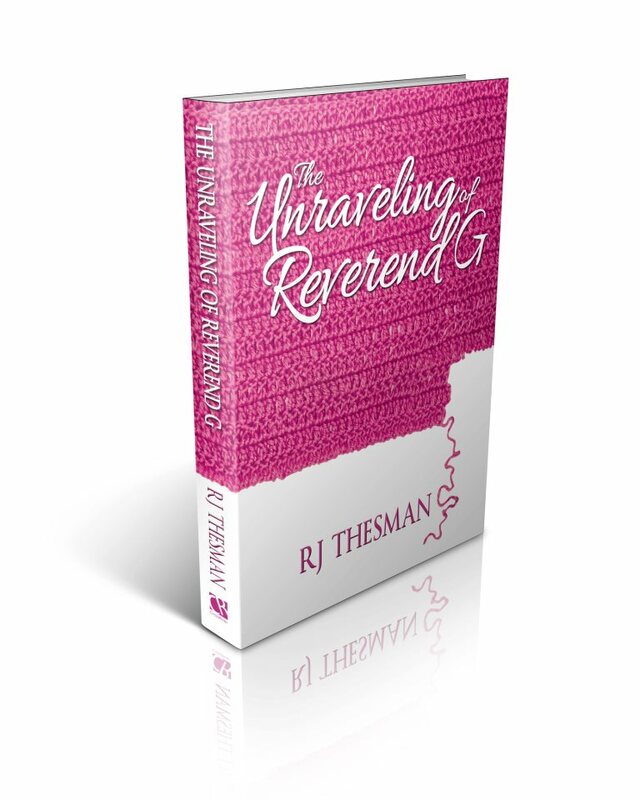 As I started editing the third and final book in the Reverend G series, I wanted to be as objective as possible. Besides the work I do as a Life Coach and an Author – I am also an Editor. I know how to proofread for grammar mistakes, punctuation errors and content miscues. Even with my own writing, I’m ruthless with edits. It doesn’t kill me to delete whole sections – even an entire chapter, if it doesn’t carry the story forward. In fact, I often rewrite the entire manuscript seven or eight – even twelve times, striving for that best word, that a-ha moment and that paragraph that carries an internal truth. But when I started editing this book, with my red pen in hand, I worked several minutes before I made any marks. I looked for mistakes, knowing that even the most careful writers make them. And yes, I found a couple of typos, but nothing glared at me that needed to be rewritten. In fact, I quickly found myself immersed in the story of this woman minister as I walked with her into the world of expressive aphasia. I felt the intense struggle of Reverend G who wants more than anything else in the world to communicate God’s love to others, yet she has lost the ability to string common sense words together into intelligent sentences. This is the world of many Alzheimer’s patients as they grow increasingly frustrated with their inability to communicate. But for Reverend G, it seems worse. This was a woman who thrived on the ministry of words – the sermons she wrote and delivered, the counseling sessions where she asked open-ended questions and the love notes she left her son, Jacob, and later – the love of her life, Chris. Fortunately, for me – the writer – I have written this series in the deep viewpoint so I can escape into the mind of Reverend G and know what she is thinking even if she cannot fully express it. Maybe I like my words because I really do love this character, this Reverend G who wears leather pants and refuses to be stereotyped within the legalistic jargon of religion. Maybe I appreciate my words because I know how many hours I have put into this series and what it has meant to me when people read my books and compliment me. And maybe – after over 40 years of freelancing – I’m finally settling on my real voice and becoming the writer God created me to be. Whatever the reason, I’m liking this book and as much as I enjoyed Book One, I really think Book Two is even stronger and I believe Book Three will be the perfect ending for Reverend G’s story. So I’ll include a couple of paragraphs here and let you be the judge. Do you like it, too? Are you looking forward to finding out more? “Oh God, my God, why did it have to be words? These were the tools of my profession, the way I communicated with my God, my people and my particular world. The sermons I wrote and then preached behind the special pulpit designed for me, the open-ended questions I devised for counseling sessions, the Bible verses I quoted so easily to bring hope and encouragement to my congregation.